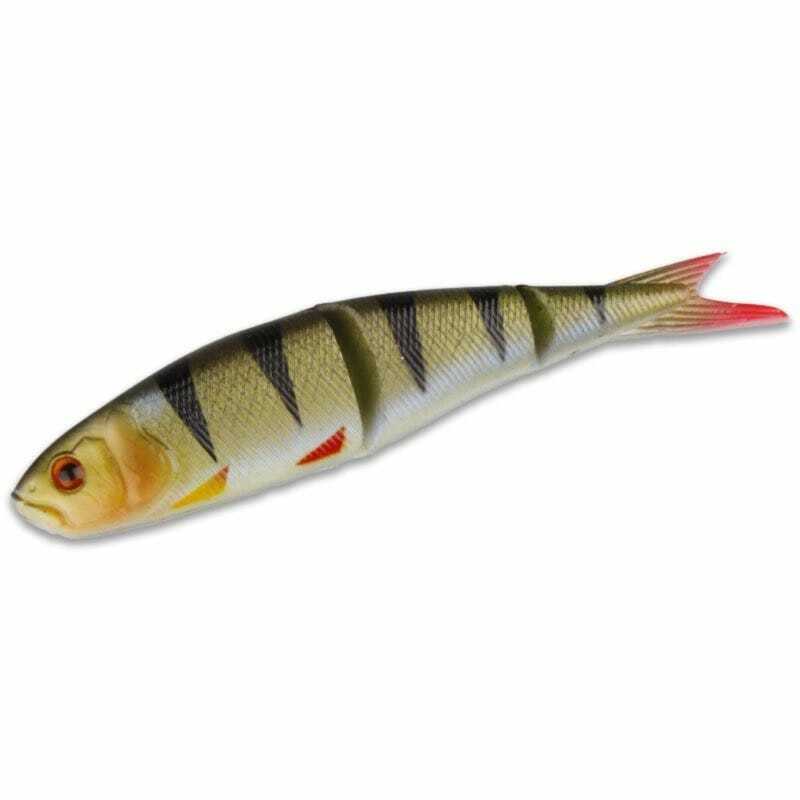 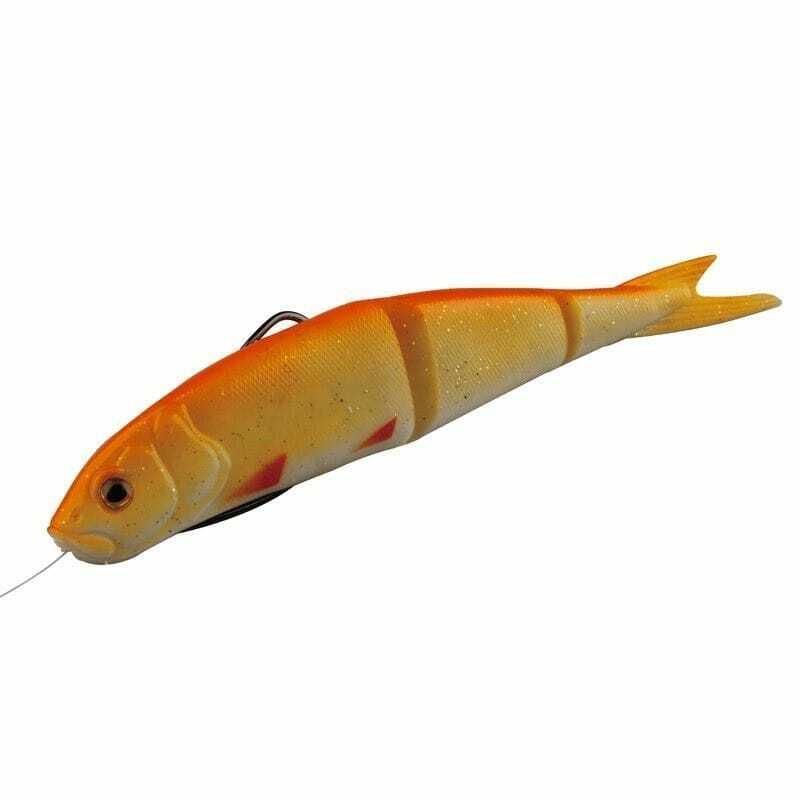 The Savage Gear Soft 4Play has an incredibly lifelike swimming action and the natural sink rate of an injured baitfish minnow in distress. 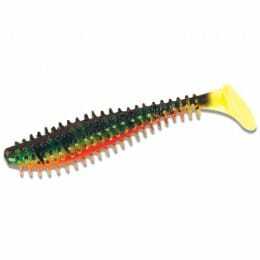 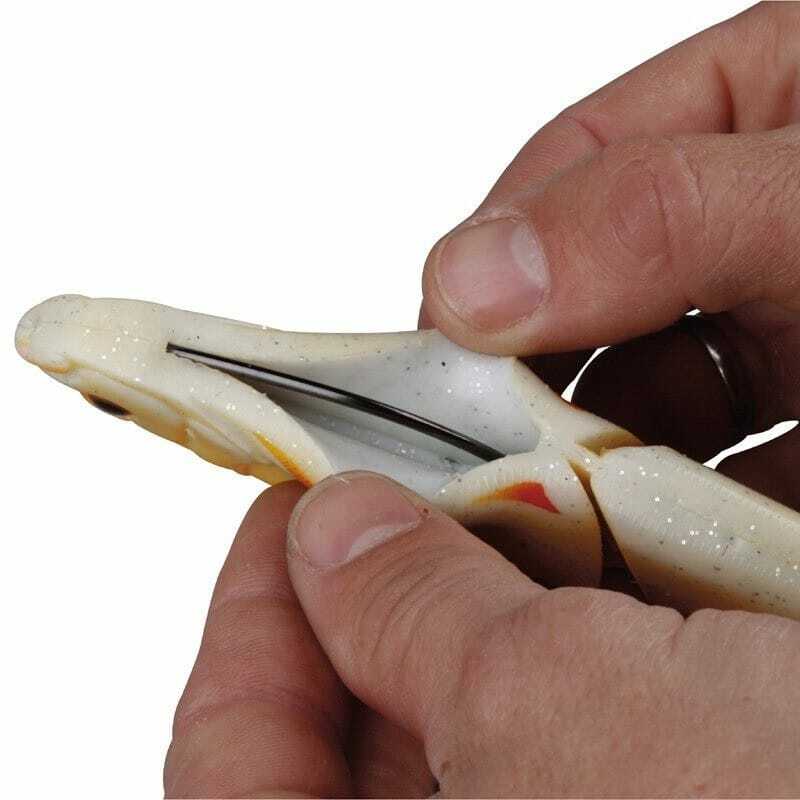 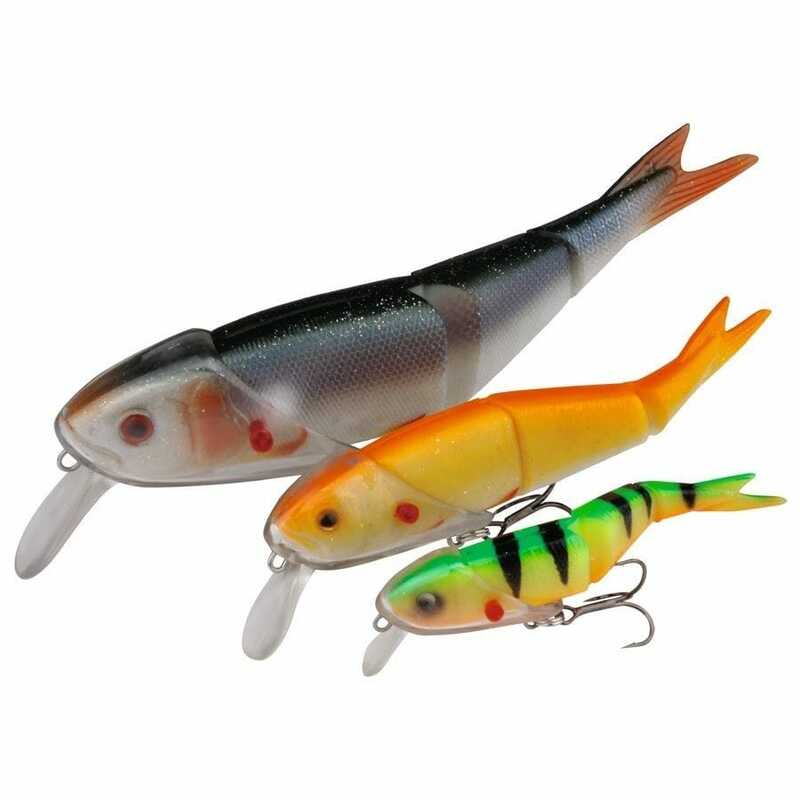 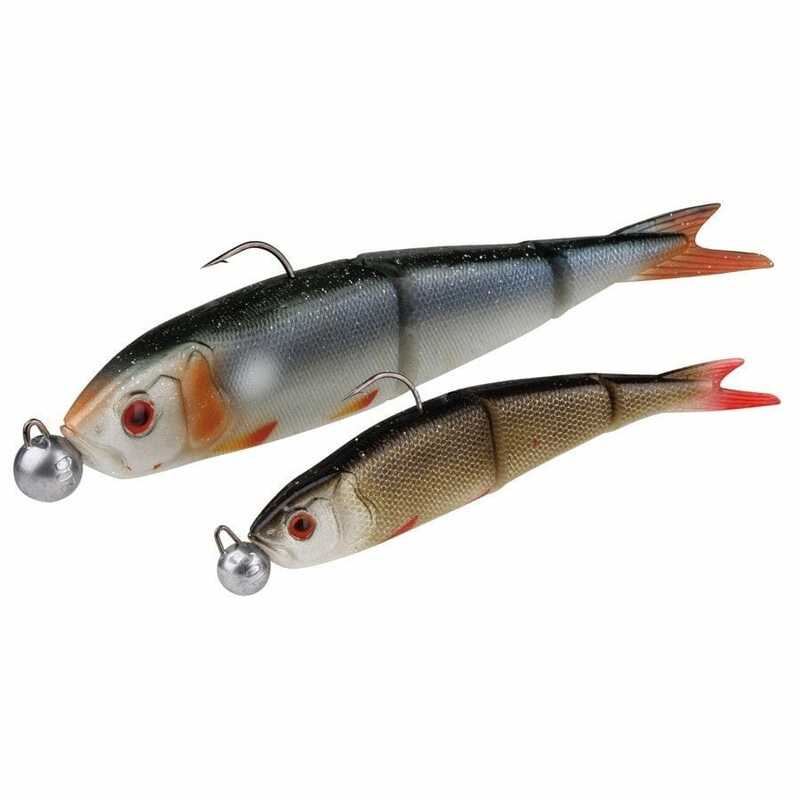 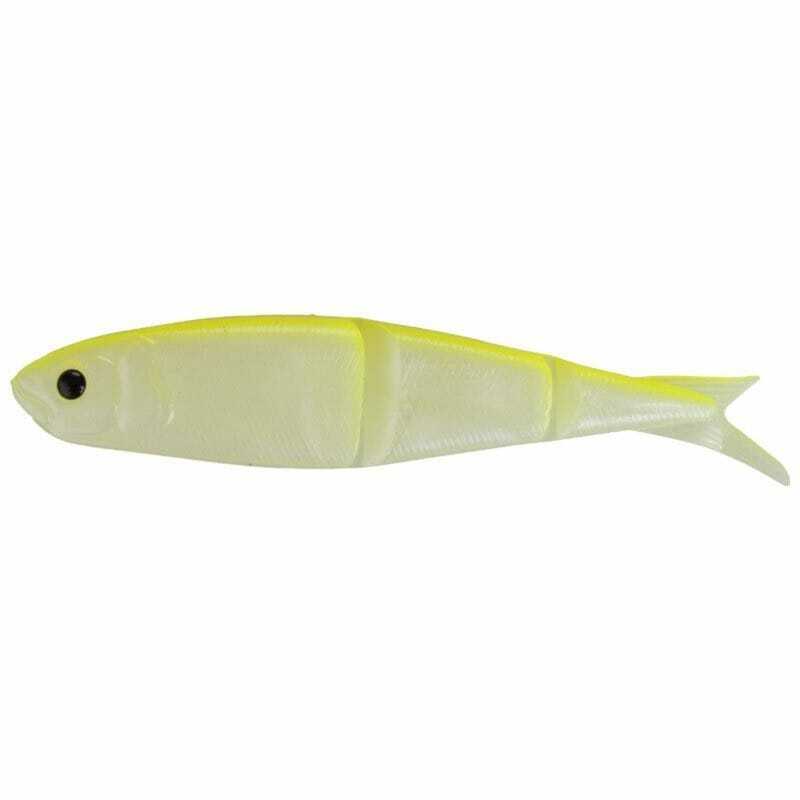 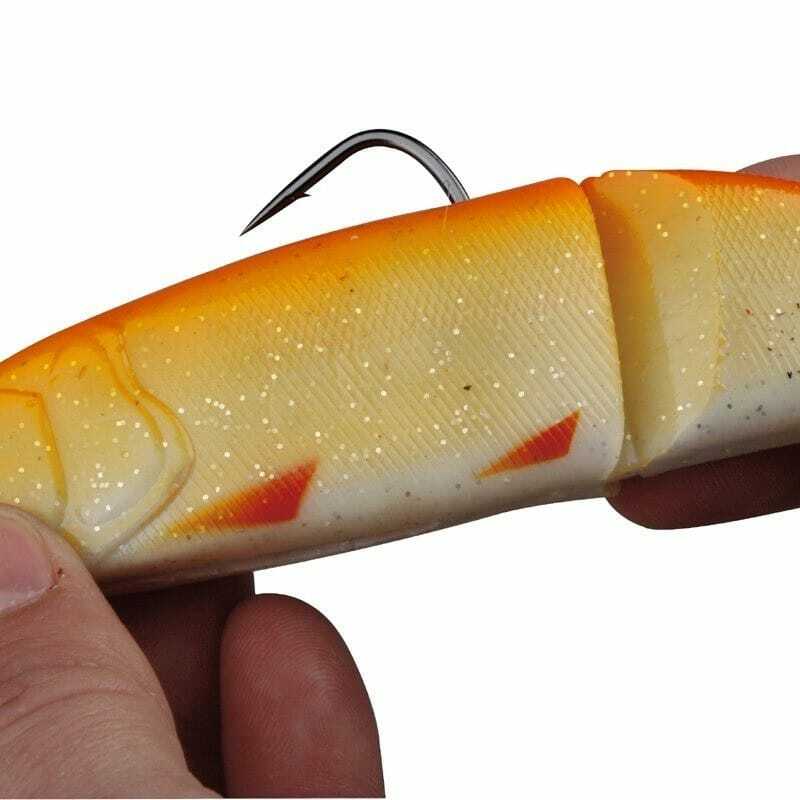 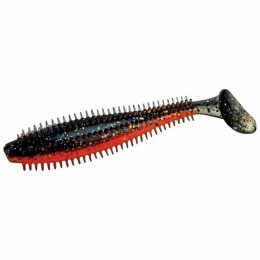 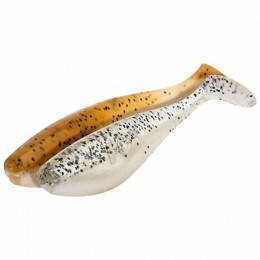 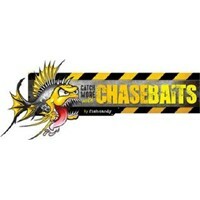 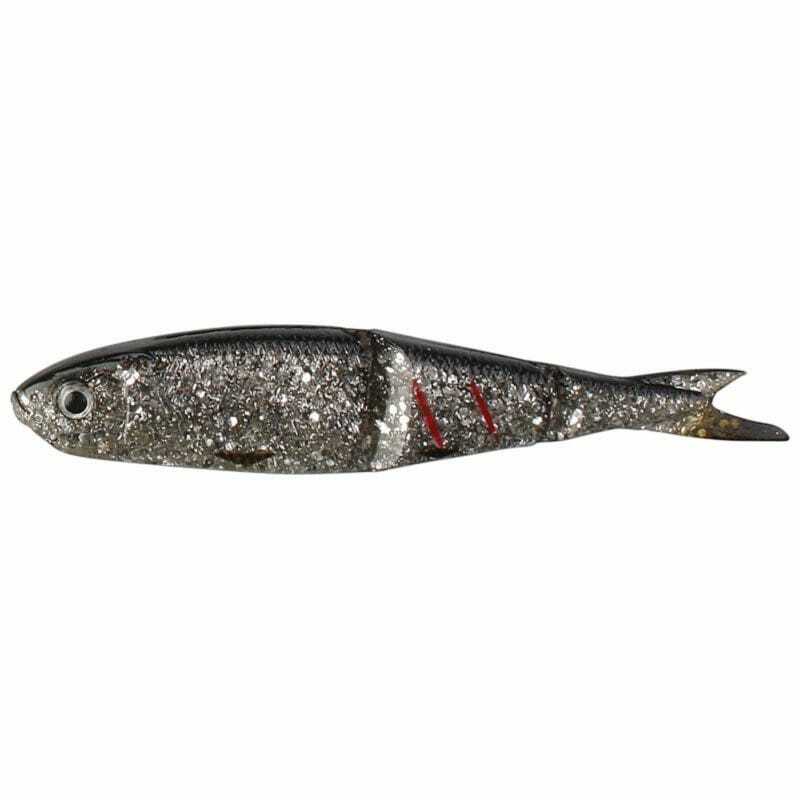 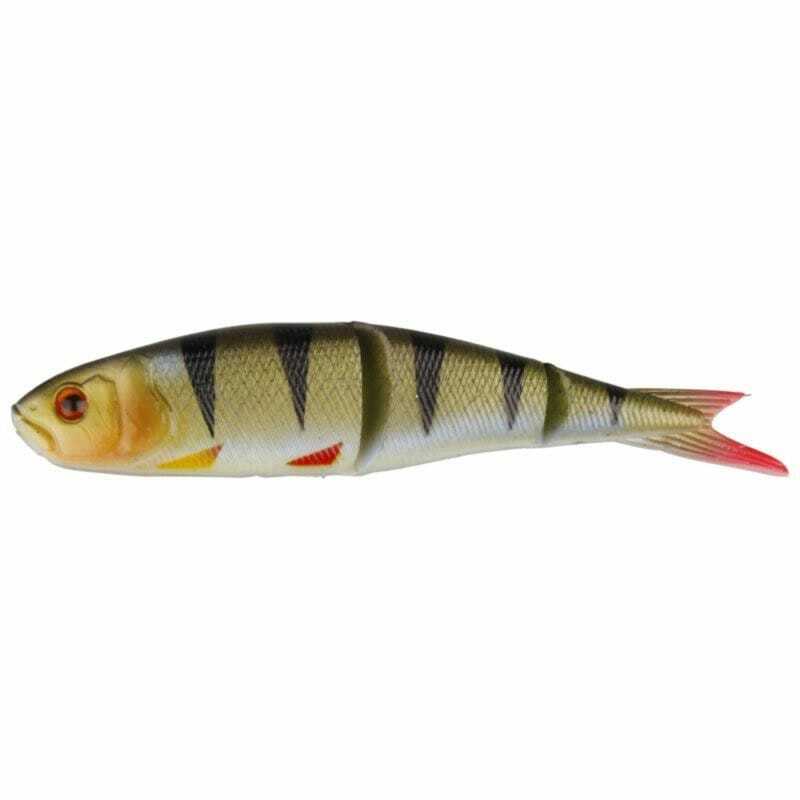 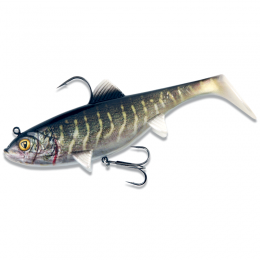 This is a lure with incredible detail and design, deadly for any predatory fish. 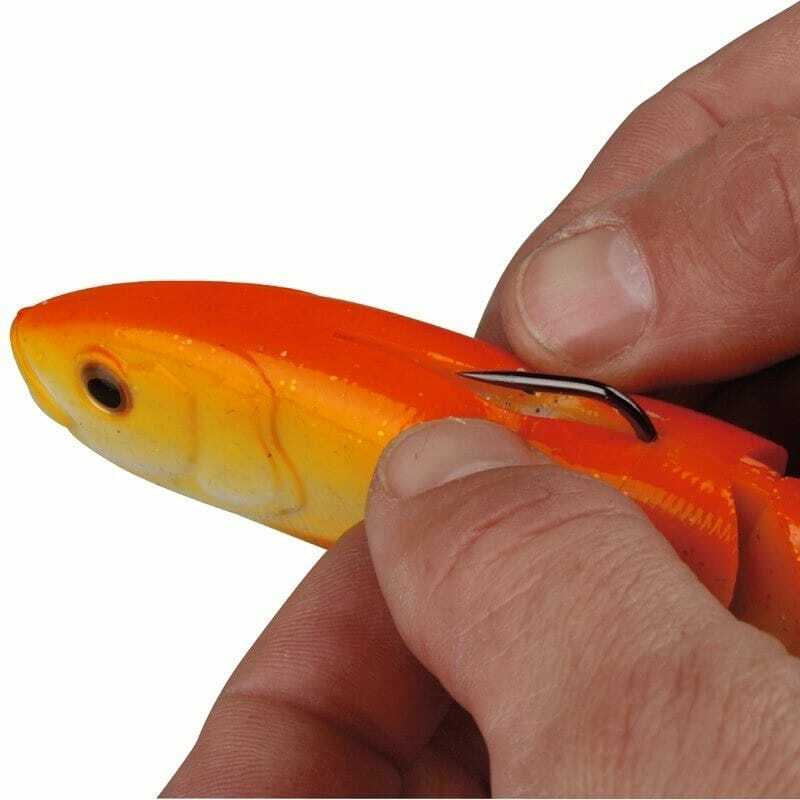 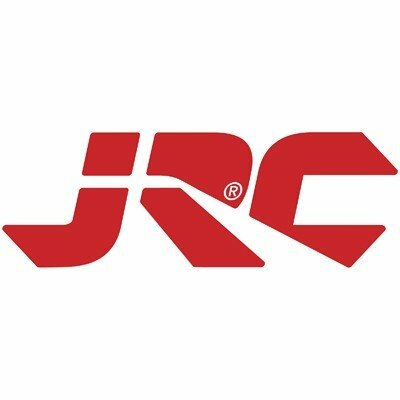 Retrieve it, twitch it, troll it - you can't fish it wrong!